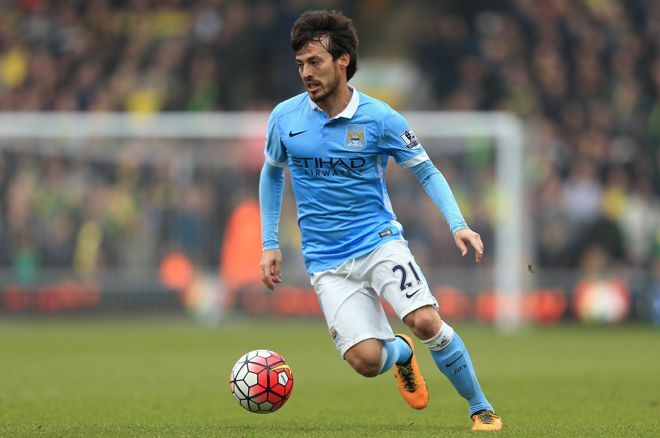 English Premier League #betting odds, predictions and picks for Tuesday and Wednesday. The Premier League has a full slate of midweek games because of international and European games that held up the schedule beforehand. Let's dive right in with the best betting bets and picks for all 10 upcoming games on Tuesday and Wednesday. Leicester has won the last four games, while Sunderland hasn't won in five - however the chances are the Leicester revival won't last forever, while Sunderland still has some life left even as relegation looks a looming prospect. While the odds are stacked against an away win, a draw is an enticing bet. The Hornets' recent form suggests exactly what people have been saying for some time - a team that is patched together from a revolving-door signing policy is always going to struggle for consistency. The win at the weekend did at least stave off any relegation danger for another season, but West Brom is a better and more accomplished side, and has just drawn with Manchester United, so expect the points to go to the Baggies. Burnley's form has taken a nosedive of late, taking the Clarets closer to the relegation zone, and while Stoke is scarcely doing better at the moment, there is more quality in the Potters' squad, and so a win at Turf Moor is at least a possibility for Mark Hughes' often-frustrating team. Everton hasn't done well against the top teams this season, with wins over Arsenal and Manchester City in the league being cancelled out by a series of draws against top-six sides, and two derby losses to Liverpool. Jose Mourinho will seek a response to the disappointing draw against West Brom and will probably get it - the bookies are right to make United favourite, and a win by a goal is likely for the Reds. With five wins and a defeat in the last six games, Spurs head into a game against Swansea, seemingly freezing in the face of relegation danger, with every chance of consolidating second place. However, the Swans, in particular former Spurs midfield man Gylfi Sigurdsson, have enough tricks in their locker to make this a difficult day at the Liberty Stadium for the visiting side. Southampton seemed, with the draw against Bournemouth at the weekend, to have settled for a mid-table finish in the Premier League, a placing that will disappoint some fans, but not those with memories of more difficult times. Palace, with momentum from four straight victories, looks good to get at least a point from St. Mary's, especially with Christian Benteke back on goalscoring form. This is a London derby, and some fans are calling it the "derby of despair" on account of West Ham being marooned in 14th, and Arsenal looking likely to miss out on the Champions League for the first time in Arsene Wenger's tenure as manager. Arsenal may not seem like a particularly happy team due to the toxic atmosphere from the fans, but Alexis Sanchez and Theo Walcott possess the ability and quality to eke out a win against a limited Hammers side. Marco Silva is owed a debt of thanks by Hull's owners, having saved a floundering season and given Hull a fighting chance of staying up in the Premier League. It won't be easy, and the Tigers really need to win this clash against next-placed Middlesbrough, sitting in 19th. Should that happen, Hull will be one step closer to safety. Boro seem to lack creativity, something Hull's assortment of loanees has in spades. You'll get long odds for a Bournemouth win in a match against a Liverpool side chasing Spurs for second in the table, but that's kind of the point: Bournemouth stunned Liverpool fans in the earlier fixture with a 4-3 win that was snatched right at the end, and with Ryan Fraser among a clutch of Cherries players in superb form, this could be another special day for Eddie Howe's team. The table-topping Blues were brought back down to earth by defeat at the weekend to Crystal Palace, and so Pep Guardiola brings Manchester City to Stamford Bridge at what is arguably a good time. Nonetheless, Antonio Conte has ensured Chelsea has bounced back from previous setbacks in the league, and City's many defensive vulnerabilities can again be exploited by a top team.